Teaching | MiniatureGarden.com for Everything Gardening in Miniature! Yay for modern technology! 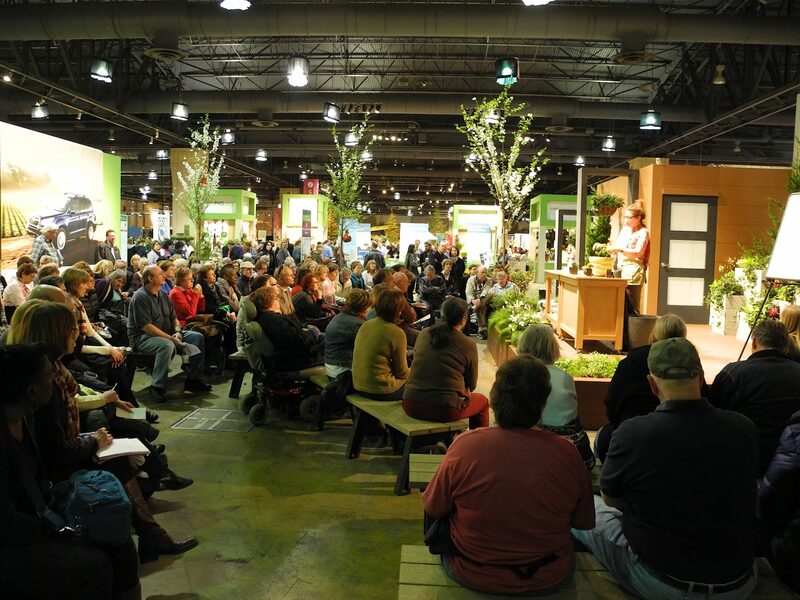 Connect your group with Skype, FaceTime or Google Hangouts and book a talk with Janit Calvo, author of the bestselling book on the hobby, Gardening in Miniature: Create Your Own Tiny Living World by Timber Press. 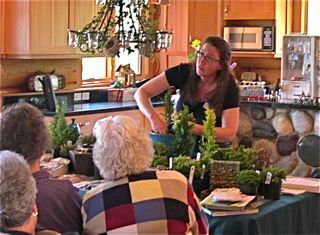 If you’re in a garden club that meets in the member’s homes it is easy to hook up your computer to the TV and interact during the talk. By booking a virtual talk, you can actually see the trees and plants and how they age and grow in containers and in-ground at our studio and gardens here in Seattle, Wa. Teaching the Joy of Gardening in Miniature, since 2003! 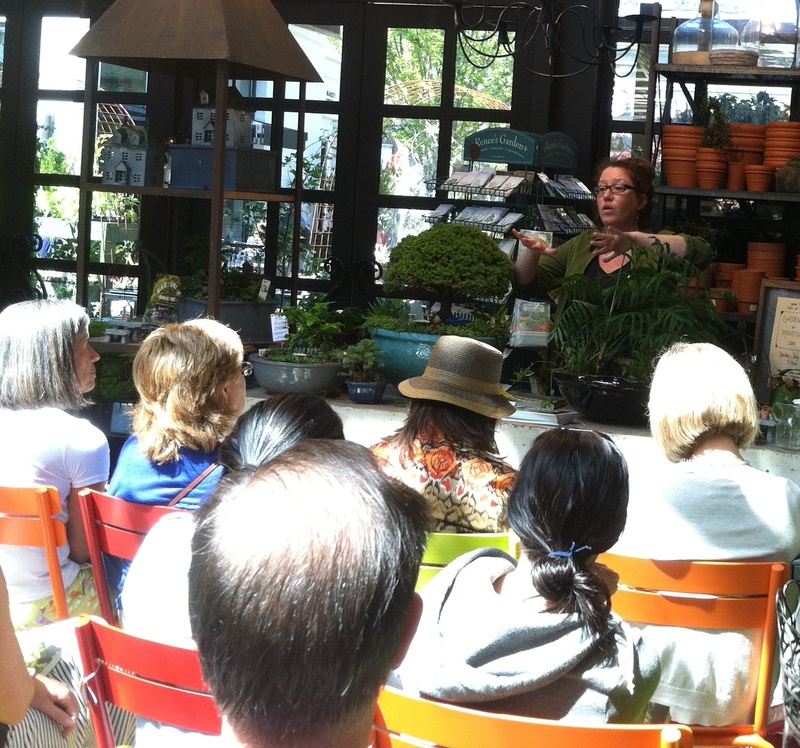 Molbak’s Garden Center Planting Event, Seattle, Wa. Swanson’s Nursery Workshops, Seattle, Wa. 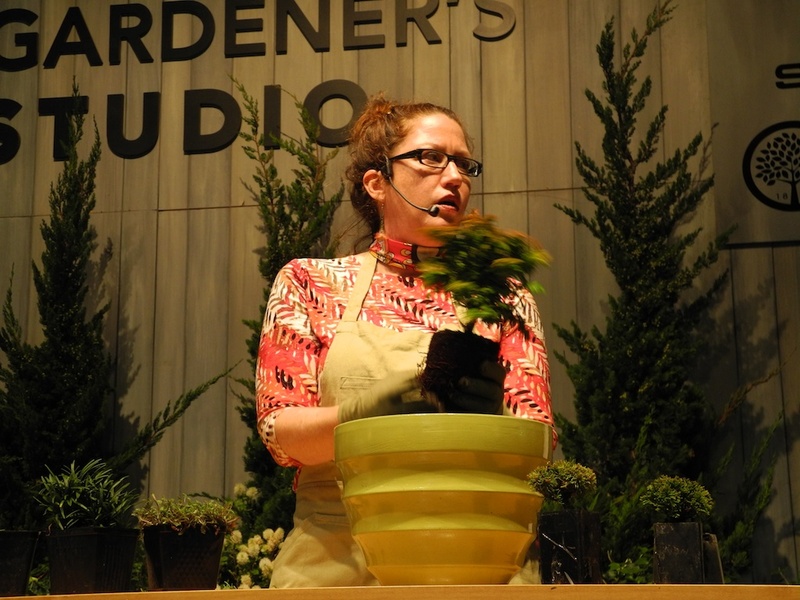 Northwest Flower & Garden Show, Seattle, Wa. 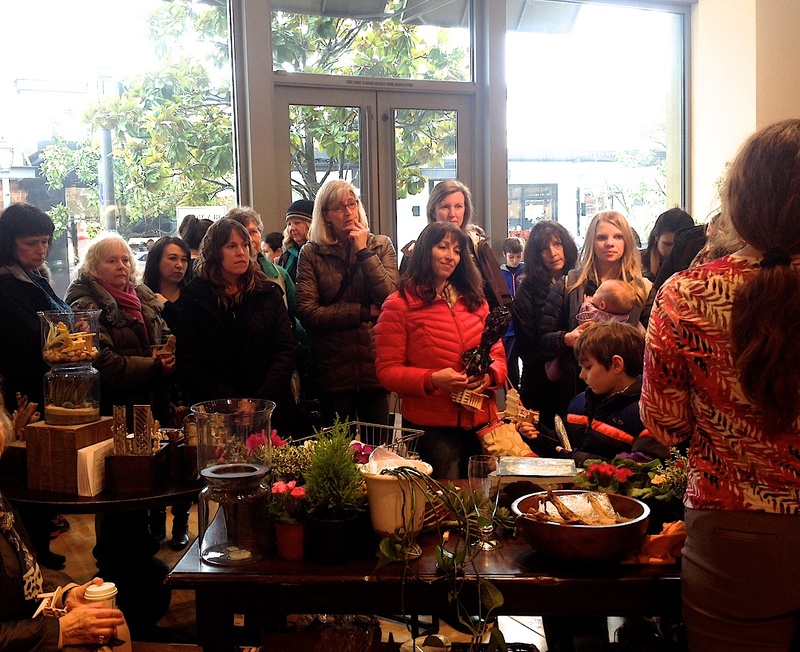 West Seattle Nursery, Classes/Open House Demos, Seattle, Wa. Did I miss mentioning your club?